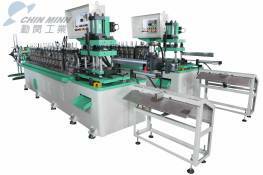 Home - Chin Minn Industries Co., Ltd. 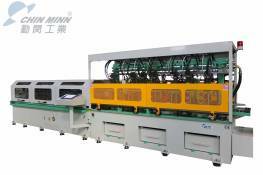 This Automatic Multiple Hole Punch drawer channel roll forming equipment reduces secondary punching operation and cost on press. 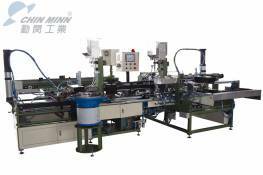 This heavy duty type ball bearing drawer slide roll forming machine is able to roll form rail profile with tight tolerance. 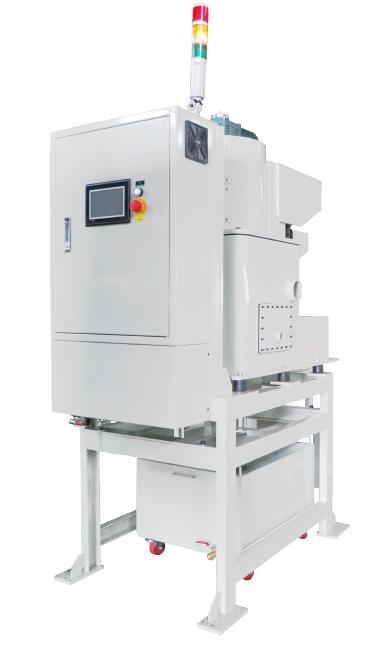 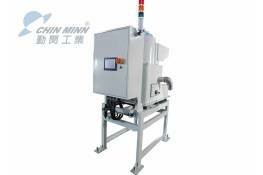 ChinMinn’s automatic industrial centrifugal separator is designed and made for separating water based or oil coolant from iron scraps, metal chips, and non-magnetic particles.